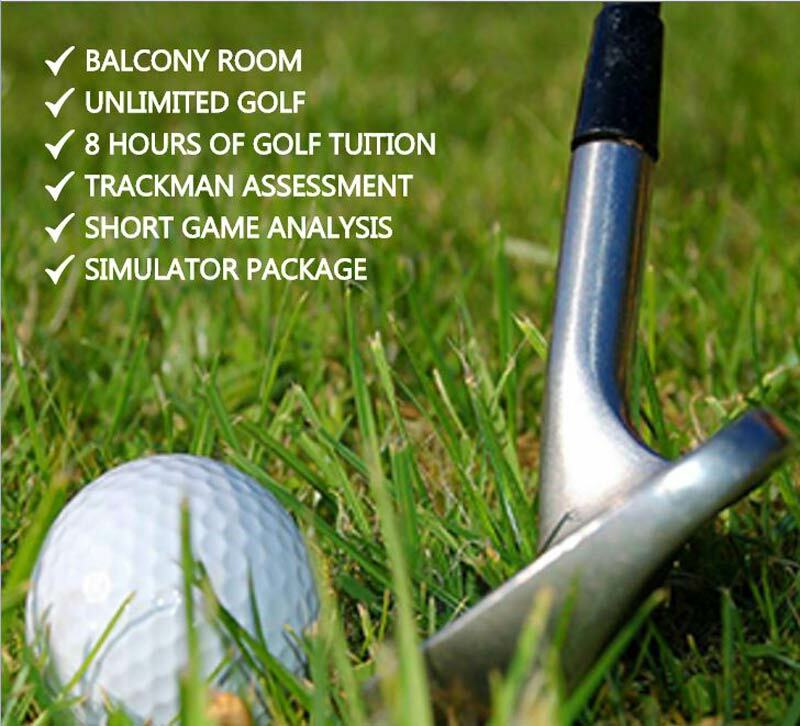 You can book your Autumn 2 day special golf tuition break online (see below). The tuition break consists of 2 half days of tuition, 4 hours each day. 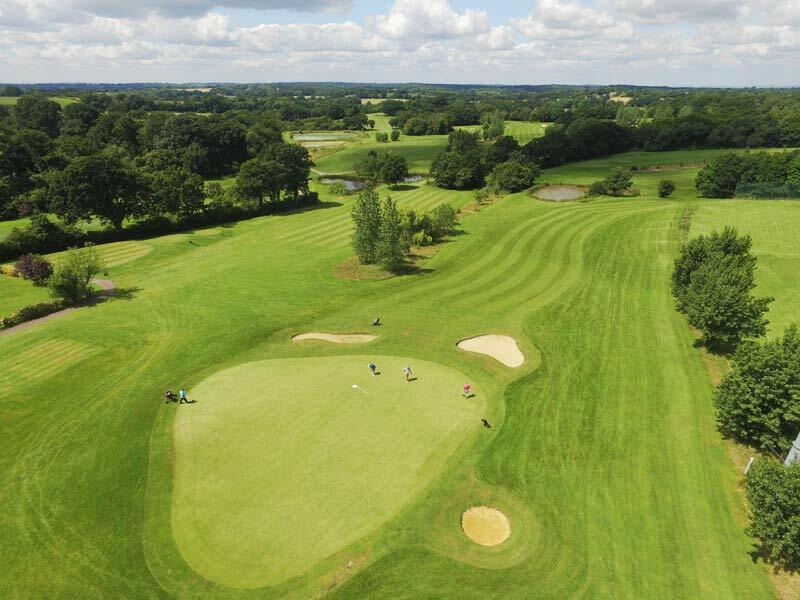 It also includes accommodation for one night in the hotel and full use of the spa as well as unlimited golf. 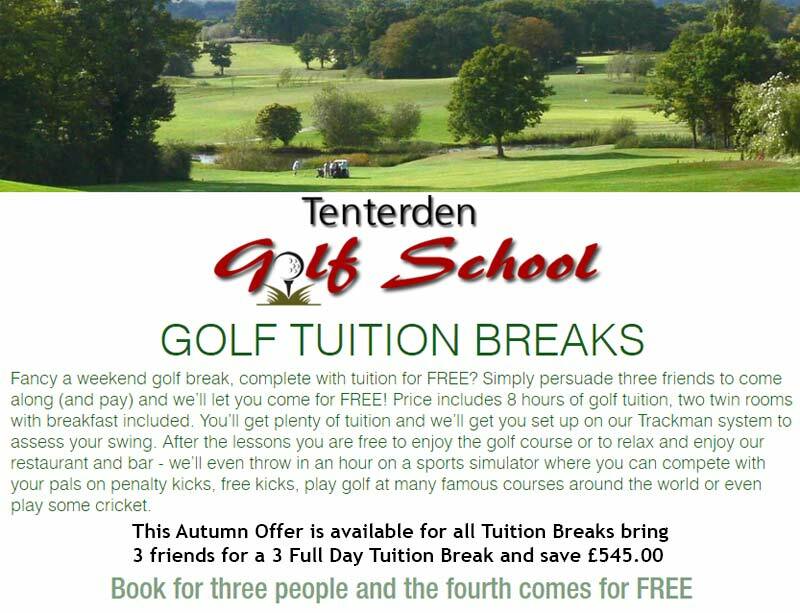 To take advantage of this offer with other breaks please call the hotel on 01580 766279 to book.